Google has just released its latest Android 4.4.3 update for the Nexus 5, Nexus 4, Nexus 7 and Nexus 10 device and all the nexus users will get this update via the OTA method. 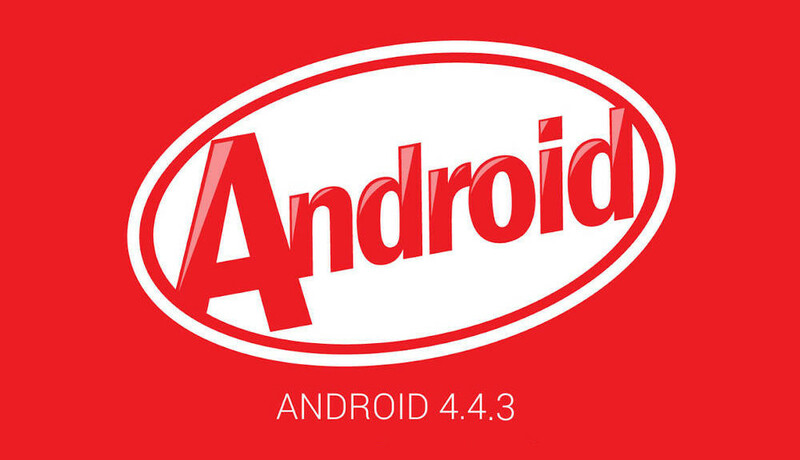 The new Android 4.4.3 is packed with some new features and fixes like new dialer app, fixed the annoying Nexus 5 camera bug, minor improvements on the camera focus, Fixed bugs in Bluetooth, pause option in download and lots more. In the new update you can’t see lots of new features, except for an improved Dialer and People’s app. The main motive of the new update is to fix some bugs and improving the overall security level of the OS. As we mention above the new update is available through the OTA method. To check the updates go the settings of your nexus Device > About Device > System updates and check for the update. The update us currently available in some countries and very soon it will be available on the others regions. If you can’t see the update on your nexus device and want to install it Manually. Below are the links which you can follow on your deceive and get the latest official update on your nexus. To update your device all you have to download the update file on your computer and flash on your nexus. The steps below will also work if you have a custom ROM, kernel or have root access on your Nexus device. Before following this guide do take the full backup of your device and save the backup on your desktop or some other place. Facing any issues? Drop in a comment and we would be glad to help!